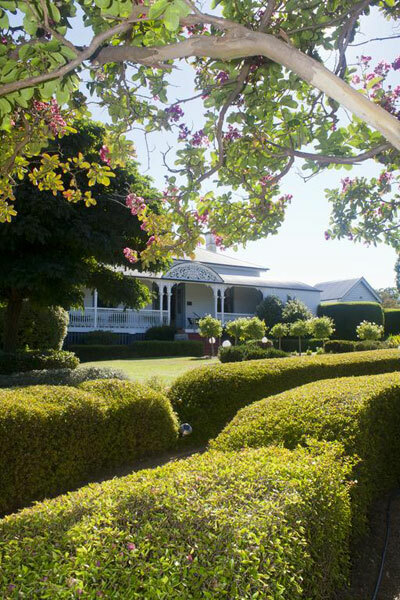 Whiskey Gully Wines – wine, dine and recline with award-winning wine, fine food restaurant with live music and luxury, self-contained cottage accommodation on a working vineyard in a private setting. 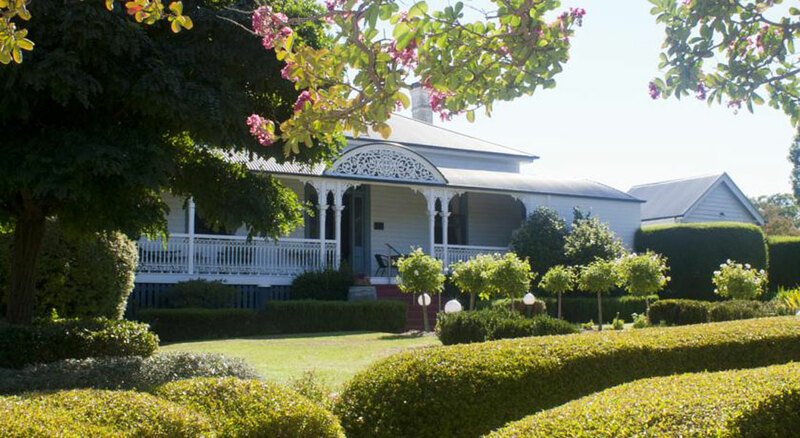 Central to many tourist attractions as well as National Parks there are wonderful gardens and mountain views on the property which is just 5 minutes south of Stanthorpe. The cottages are modern, architecturally designed and have wood-burning heaters to keep you cosy during winter and air-conditioning for the warmer months. 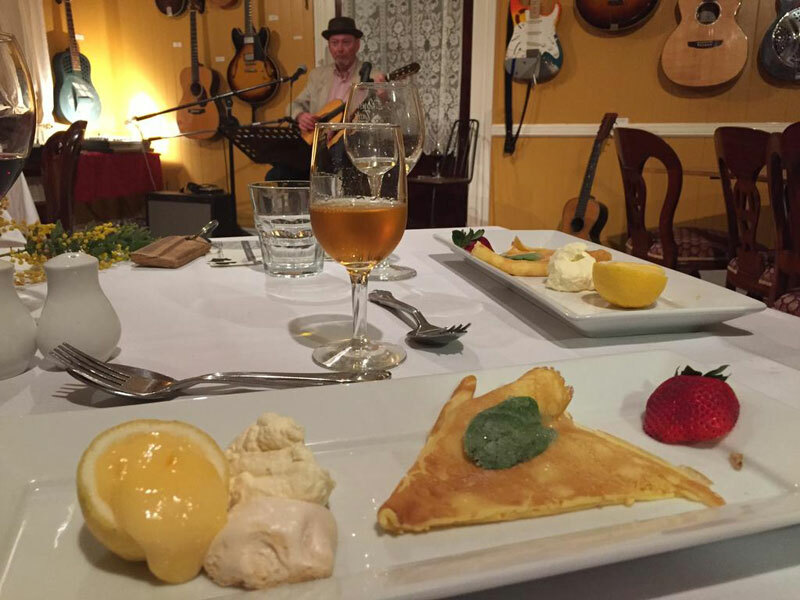 The cellar door and restaurant are housed in a colonial, homestead building which dates back to the late 1880s. Take advantage of our packages and last minute specials. The Hitching Rail and The Opera House are architect-designed, with luxury conveniences, set well apart from the homestead and each other, creating space and a sense of freedom. Snug wood heaters keep winter nights warm and outdoor settings take advantage of the long summer days. The cottages are air-conditioned. The Hitching Rail is a one-bedroom cottage set among cypress pines, yellow box and stringy barks and has a natural garden of wild flowers and granite. Its name is hitched to an old fencing rail beside the cottage, bordering an outdoor sitting area. The bedroom features a queen-sized bed and en-suite. The bedroom and a cosy living area overlook the private garden. The Hitching Rail has a straw bale wall that forms an attractive interior feature. The Opera House has distinctive roof lines and an upper floor balcony which blend with the natural bush. It has two bedrooms and is suitable for two couples or a family. The bedrooms are on separate levels, creating space and a sense of separation. A shared bathroom is on a level in between. The master bedroom has an expansive view of the mountains. It has a queen-sized bed and a built in wardrobe. The second bedroom has two large single beds. A granite hill forms part of a private, natural garden. Stylish French doors open to an outdoor setting on a natural plateau. 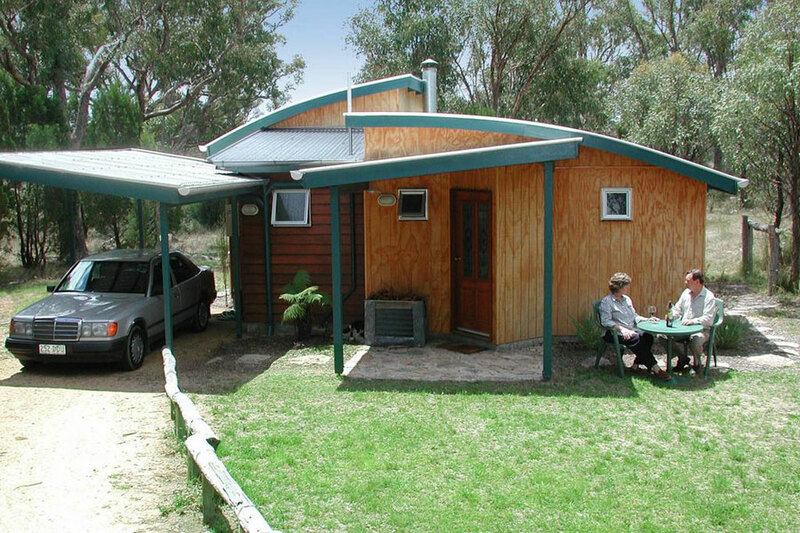 Each cottage has a CD player, wood heater, microwave oven and cooking facilities. Each cottage has a double fold-out sofa bed to accommodate extra guests. Showers run hot and strong and all linen and towels are supplied. Beverley is a large property (103 hectares) and there is plenty of excellent walking and nature trails. There are bouldery bush areas as well as the vineyard and farm. There are also many wineries and National Parks nearby. We can arrange wine tours. 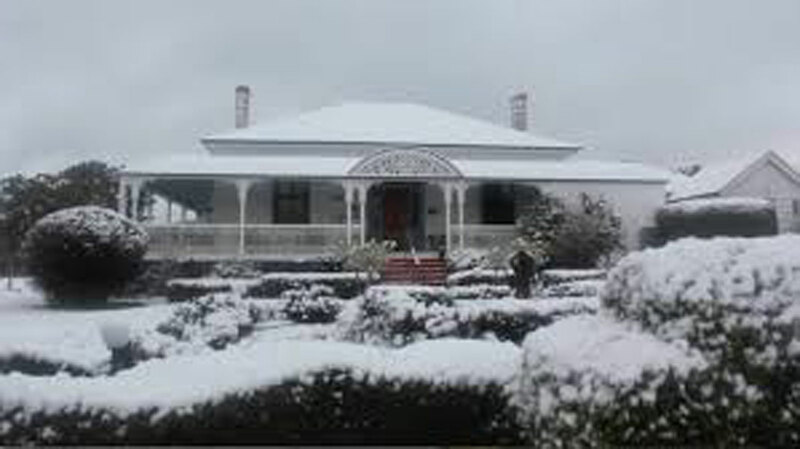 Activities include golf (Tenterfield, Stanthorpe) and bushwalking on the property and elsewhere. There are many fine gardens and orchards to visit.